The children will be able to explore their individual creativity through art, sensory, cooking, and music activities. Each month will have a different theme. The themes for the Tuesday class will come from our author study. We will read books by one author and use their style to influence our art, sensory, cooking and music activities. The themes for the Thursday class will come from the corresponding season and holidays that occur that month. We will discover art, our senses, recipes, and music that reflect the current month. 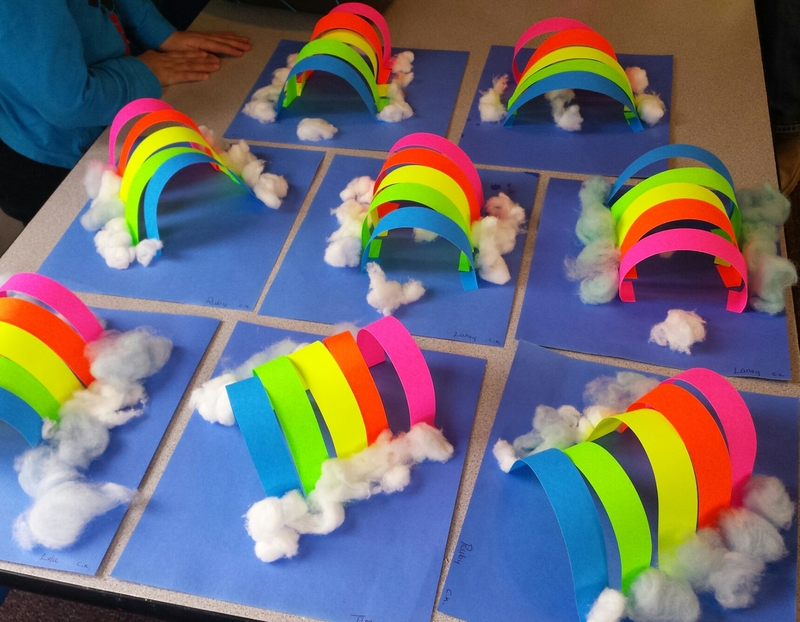 In both classes the children will develop their imagination and curiosity through a variety of art projects and art activities. Through different mediums (shaving cream, water colors, paint…) the children will use a variety of tools (such as brushes, sponges, vegetables, their fingers, and their feet…) to create their works of art. 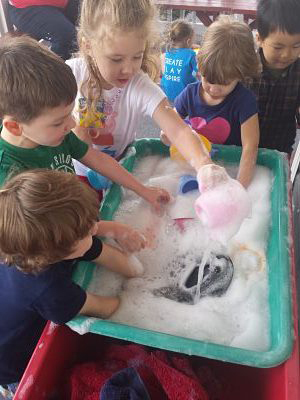 The children will explore their five senses by playing with a variety of sensory bins and activities including, but not limited to flour, spices, beans, rice, water, slime, and clay. Cooking activities will allow children to use social skills to create snacks with their friends. After cooking the children will develop beginning literacy skills as they sequence recipe steps and create class books together. Music activities will include songs, fingerplays, and dances for the children to have fun while moving and expressing themselves. This class also offers Dramatic Play (i.e., dress-up, bakery, post office, grocery store, flower shop, vet clinic, etc.). Playtime is a very important part of our day. It includes manipulative toys, building toys/blocks and imaginative play toys. Story time and outdoor play are part of our day as well. 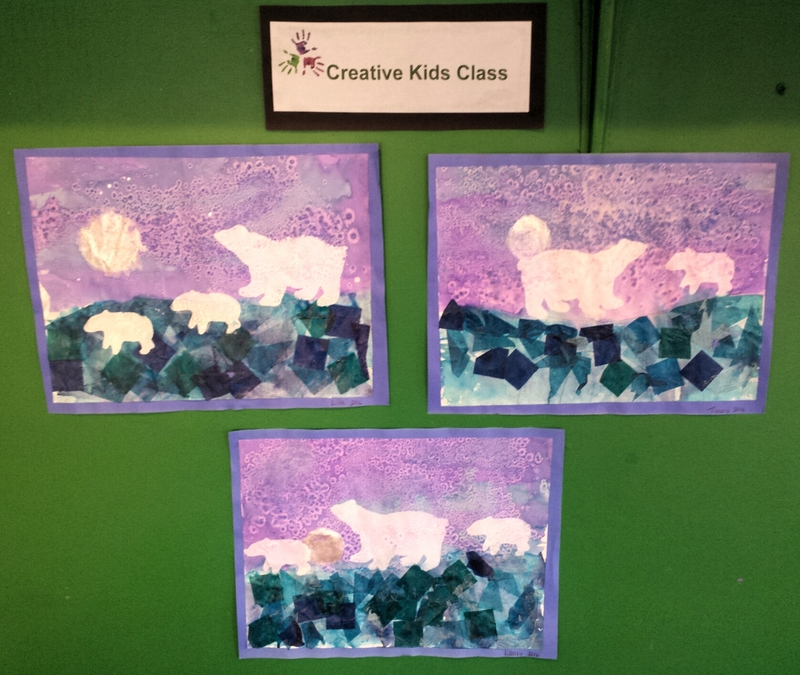 Come join us for a fun and creative afternoon in our Creative Kids Class!